Former Australian sevens coach Billy Millard has joined Connacht as their new backs coach on a two year deal. Millard worked with the Cardiff Blues for two years before taking a year off with ot be with his family in Australia. Millard brings a vast amount of experience to the Connacht team. As well as his Australia sevens role he was also head coach of Sydney University and the Melbourne Rebels. Players the likes of wingers Drew Mitchell and Digby Ioane and James O'Connor, scrumhalf Luke Burgess and fullback Ashley Cooper, have all benefited from Millard’s guidance. 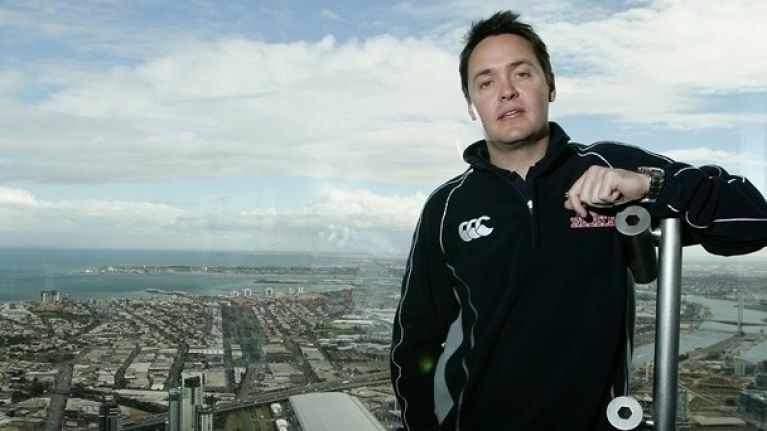 He led Sydney University back to back Premierships in 2005 and 2006 and took the Melbourne Rebels to the Grand Final of the Australian Rugby Championship. During his time with Cardiff they managed reached the quarter and semi finals of the Heineken Cup and won both the EDF Energy Cup and Amlin Challenge Cup.